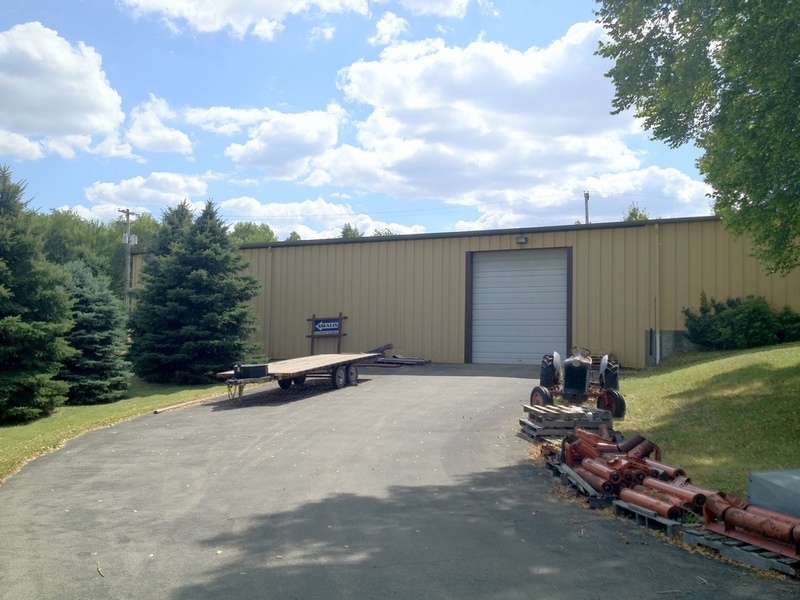 ±6,500 SF Warehouse/office with 26+ acres available for sale. 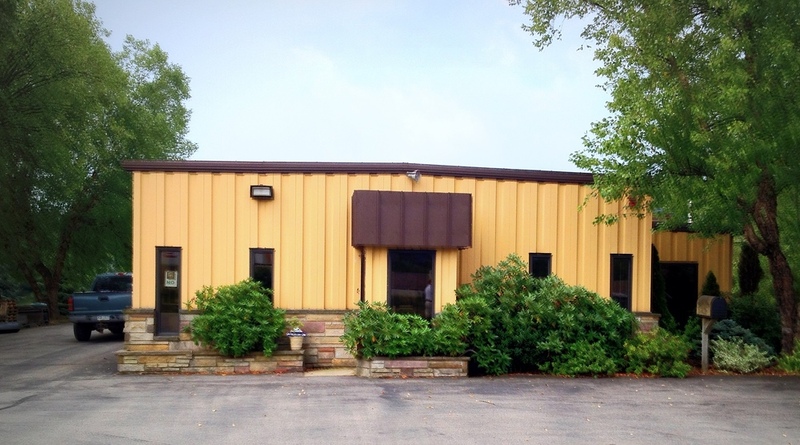 Located in New Stanton with excellent visibility, adjacent to I-70. Easy access to major highways towards Washington, PA (40 miles), Morgantown, WV (58 miles), and Pittsburgh, PA (33 miles).